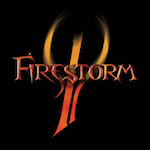 Bassiste amateur depuis 1996, j’ai officié dans d’autres groupes, notamment Toxic Lily (2003-2018), les Feux Follets (2004-2009) et Firestorm (1998-2004) avec qui j’ai enregistré quelques trucs (voir ci-dessous)… Mes influences principales et mes albums préférés sont résumés ici (metal), ici (pop-rock) et ici (jazz-blues). 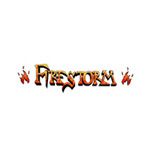 Non-professionnel bass player since 1996, I played in several bands and recorded some stuff with Firestorm (1998-2004), Feux Follets (2004-2009) and Toxic Lily (2013-2018). My main influences and favorites records are mentioned here (metal), here (pop-rock) and here (jazz-blues). Cliquez sur chaque pochette pour découvrir les chansons / Click on the cover to read the songs. 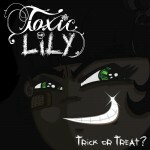 Toxic Lily – Trick Or Treat? EP, self-produced, 1000 copies in CDs + digital, released in October 2015. 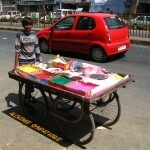 Demo CD, self-produced, 100 copies, released in 2011. 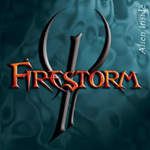 Demo CD, self-produced, 5 copies, released in January 2006. 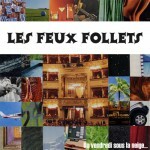 LP CD, self-produced, 500 copies, released in March 2003. Demo CD, self-produced, 100 copies, released in January 2000. Demo tape, self-produced, 7 copies, released in December 1998.